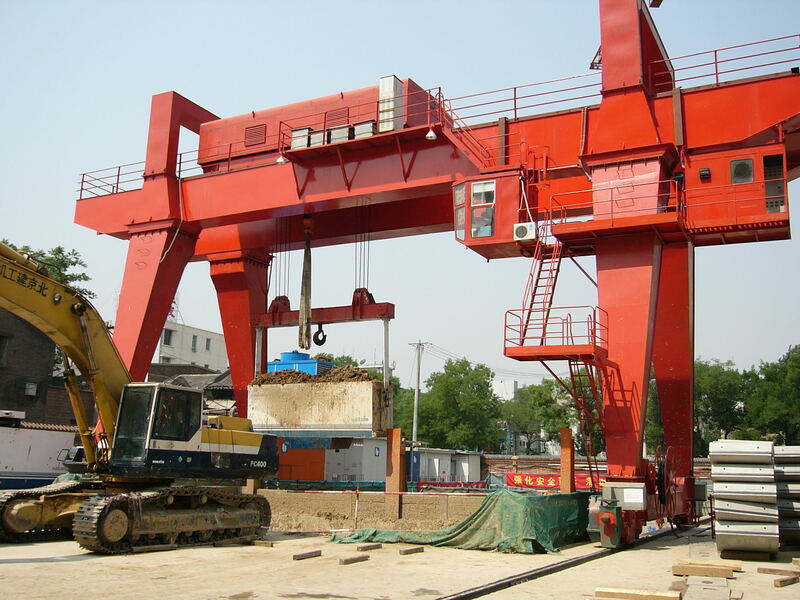 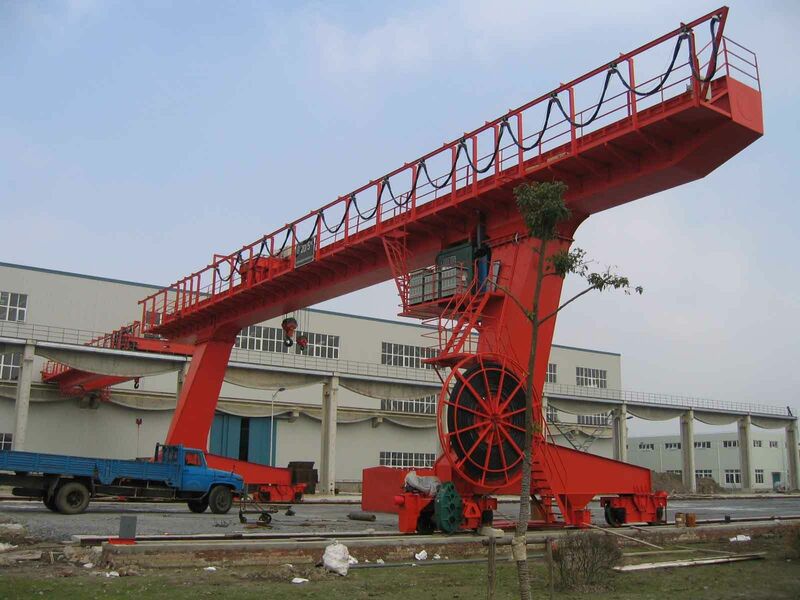 20 Ton Overhead Bridge Crane With Remote Control - Henan Jinrui Machinery Co., Ltd. 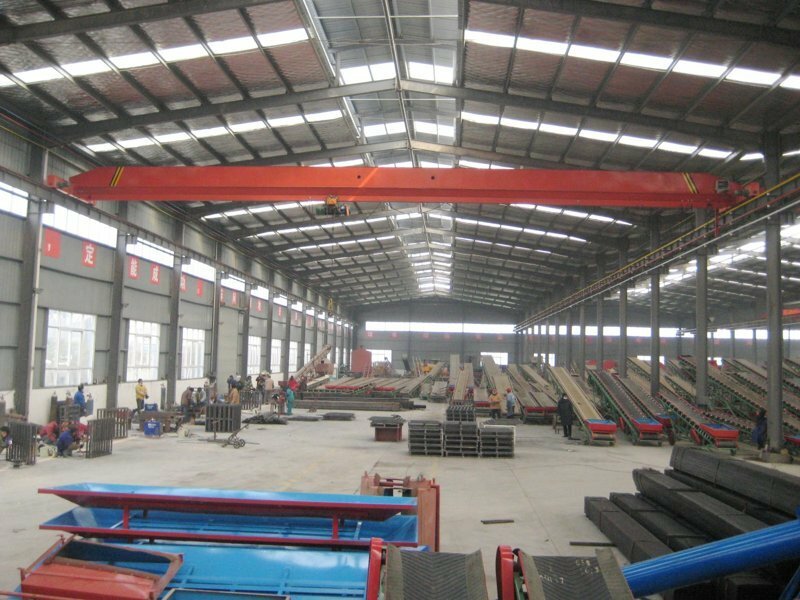 Overhead bridge crane often adopt CD/MD electric wire rope hoist, control lifting up and down, trolley can travel right and left, main beam and end beam are U-shaped weld steel beam, end beam has four wheels, the steel structure is strong and reliable. 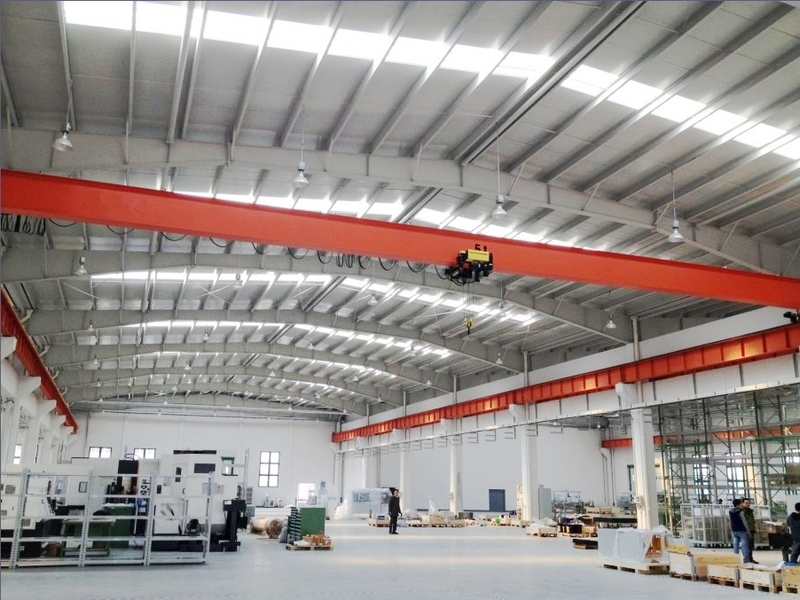 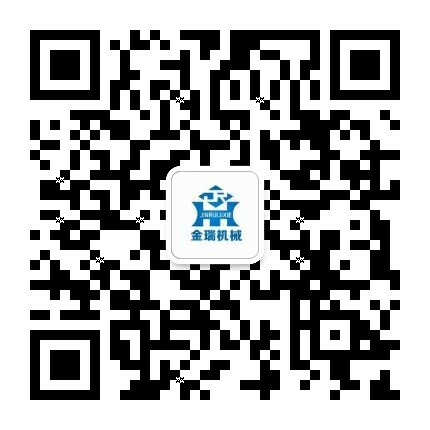 Our factory is directly factory of overhead bridge crane, is the most specilized manufacturers in China, have strict quality control system. 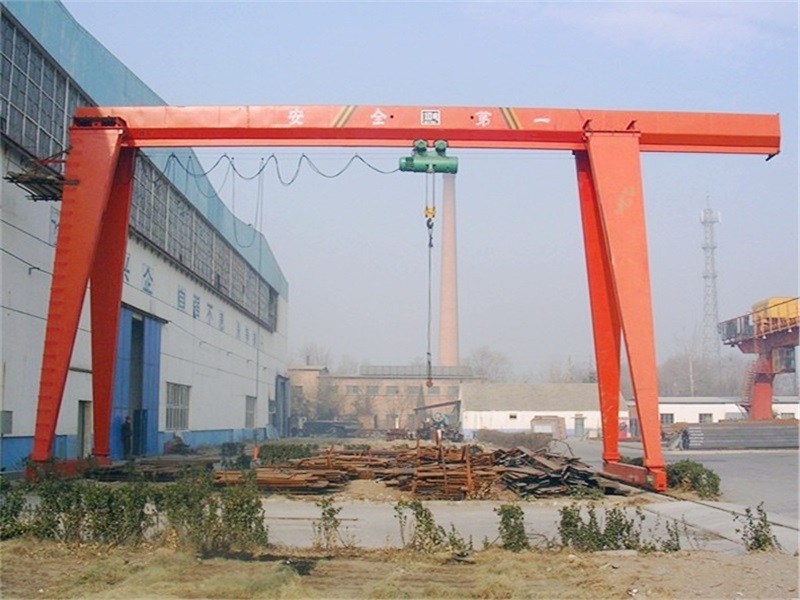 And, the most parts of overhead bridge crane are manufactured by ourselves, other parts will adopt good quality and famous brand. 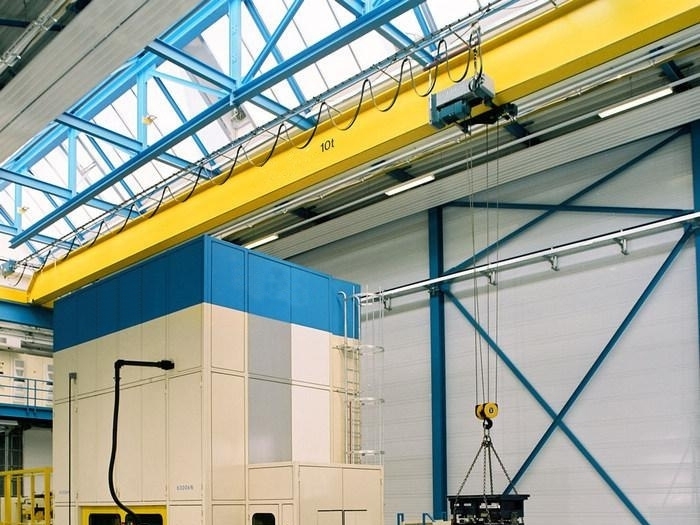 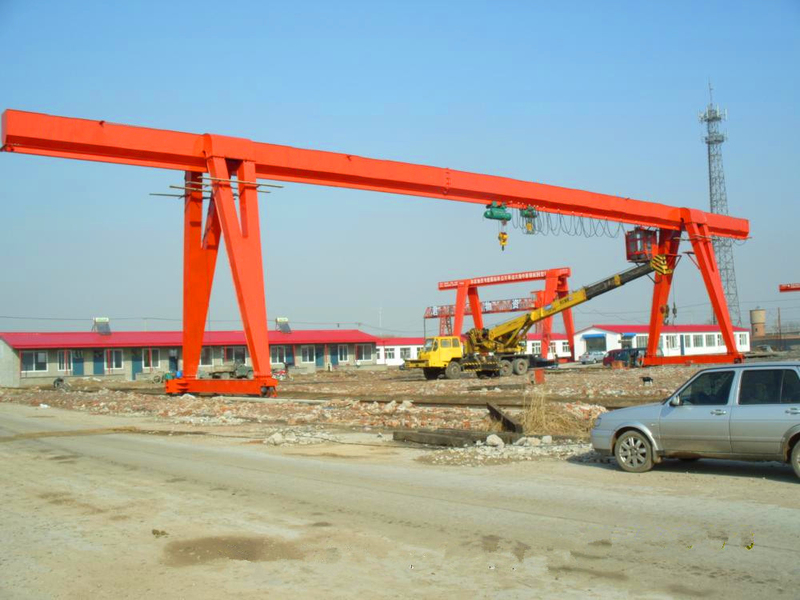 Overhead bridge crane electric parts is CHINT, Siemens, Schneider, also can selected by user. 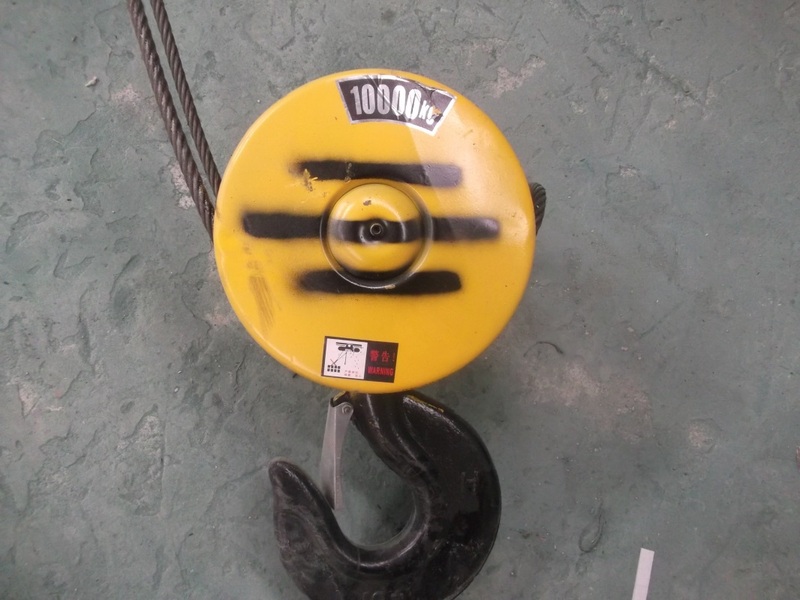 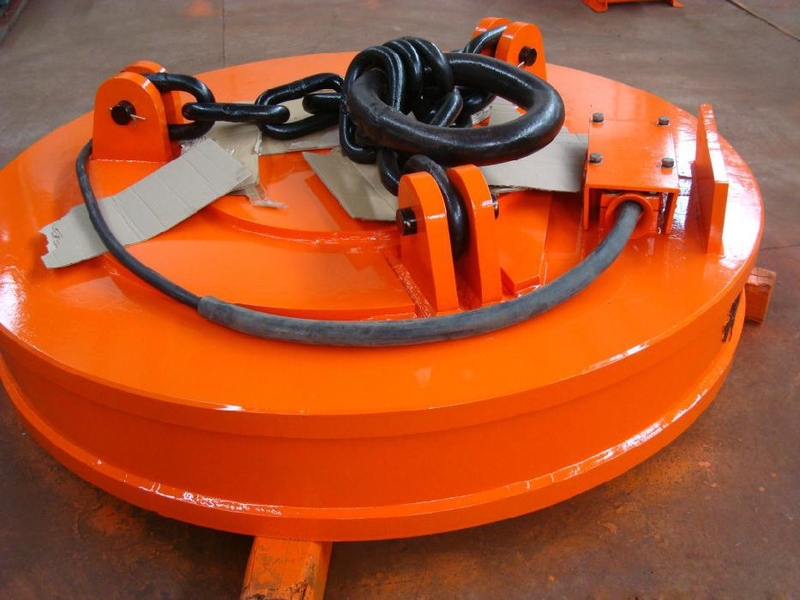 The electric parts includes: overload protection device, lifting and traveling limit protection device, Volatge and current protection device. 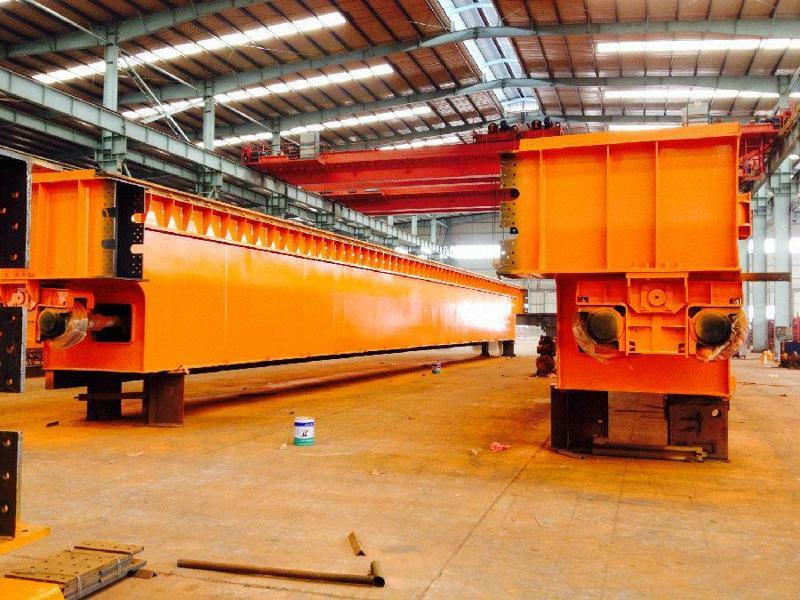 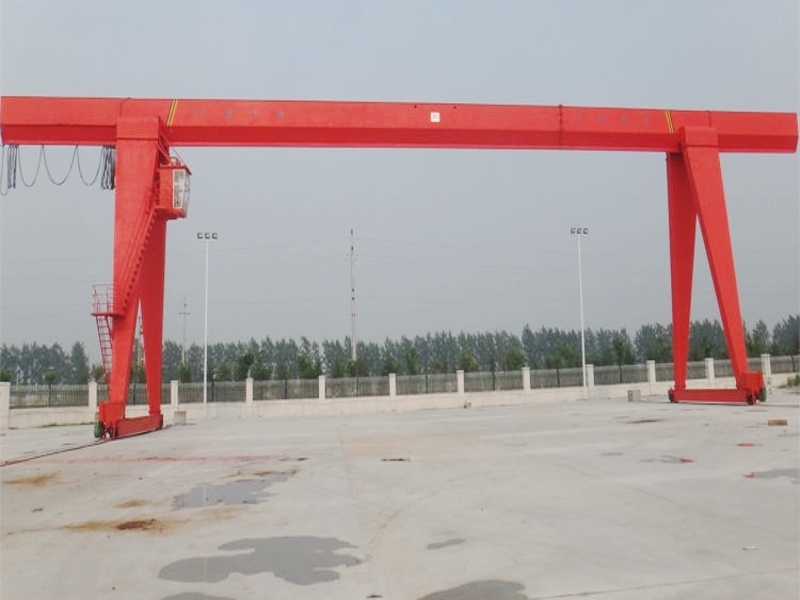 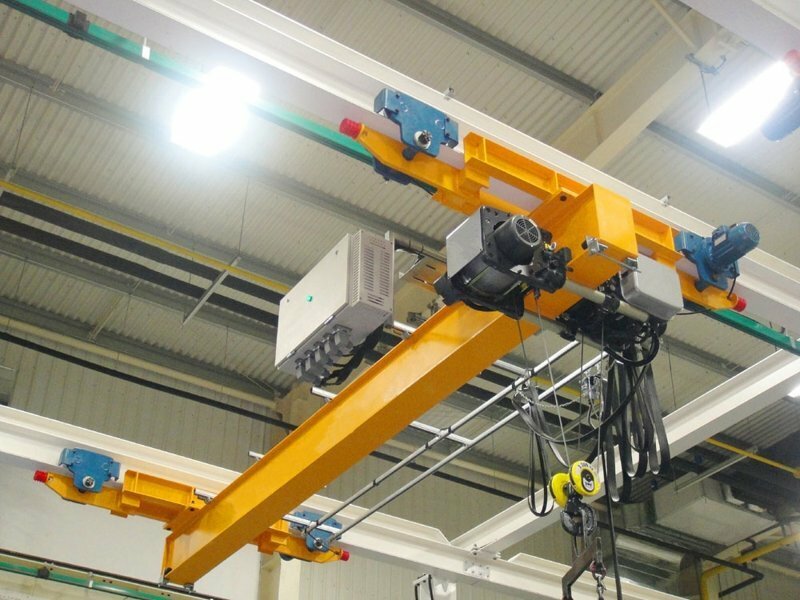 The overhead bridge cranes also equip with good quality bearing, polyurethane buffer, anti-collision device and sound alarm.